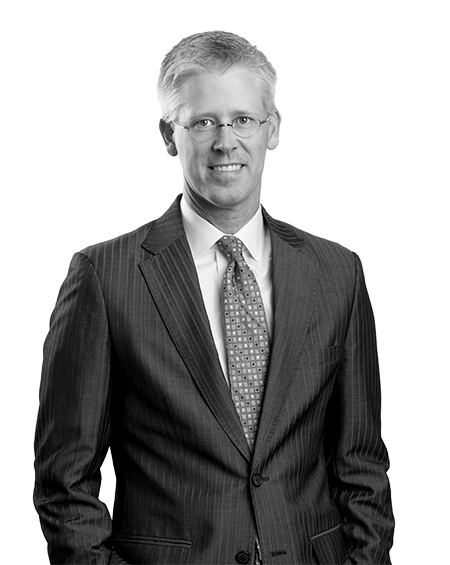 Todd Huntley became an associate with Starnes Davis Florie after graduating from law school in 2000. Since that time he has become a partner and currently sits on the firm’s executive committee and serves as the firm’s Hiring Partner. Todd’s practice is devoted to civil litigation to include professional medical liability, health care litigation, pharmaceutical and medical device litigation, long-term care litigation and representing health care providers before professional licensing boards. He has tried multiple complex cases to a verdict on behalf of health care providers and corporations. Todd takes pride in being a part of the Birmingham community. He is a member of Trinity United Methodist Church in Homewood, Alabama. He has served as leadership on the church’s Administrative Board, Board of Trustees, Staff Parish Relactions Committee and Stewardship Committee. He has been extremely active in promoting and coaching youth sports throughout Alabama and the Birmingham area. Successfully defended an addiction medicine physician in a wrongful death suit arising out of care provided during the patient’s detoxification. Obtained a defense verdict on behalf of a radiologist in an eight day wrongful death trial arising from allegations of failure to diagnose the patient’s brain aneurysm. Obtained a defense verdict on behalf of a Surgery Center arising from an alleged injury occurring during the recovery period following a nerve block. Successfully defended two surgeons in a matter involving allegations that the patient’s death was the result of failing to timely place a thoracoscopy tube in a patient with a pneumothorax and failing to timely perform a thoracotomy to address a hemothorax. 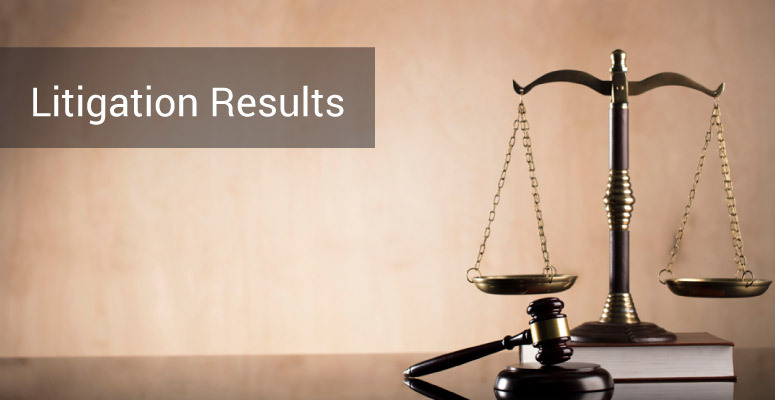 Obtained a jury verdict for two emergency medicine physicians in a case involving allegations that they failed to diagnose a myocardial infarction or impending infarction during their evaluations. Successfully obtained a verdict in Federal District Court for a neurosurgeon in a spinal cord injury case arising from complications secondary to a foraminotomy. Obtained a defense verdict in favor of a surgeon in a personal injury case involving complications arising from a retained foreign body following hernia surgery. 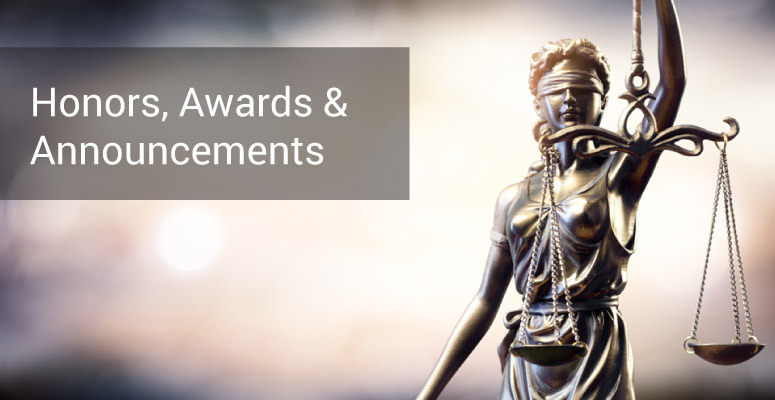 Instrumental in obtaining the first published opinion in Alabama enforcing an arbitration agreement entered into between a long-term care facility and one of its residents. Successfully defended a surgeon in a case involving an incidental surgical fire during the removal of a facial lesion. Obtained a defense verdict for a surgeon in a case involving his care and treatment of a colonic perforation. “A Broader View of Neonatal Encephalopathy: Defending the Health Care Provider” as part of the DRI Medical Liability and Health Care Law Seminar, March 12, 2015 (San Francisco, CA). Walter W. Bates, R. Todd Huntley, William S. Starnes, Jr., “Ten Tips for Direct Examination and Cross-Examination,” 39:2 Am. J. Trial Advoc. 339 (2015). “Top Tips for Litigators” as part of a CLE entitled Trial Skills, December 19, 2016 (Birmingham, AL). “How to Present Your Case at Trial” as part of a CLE entitled Building Your Civil Trial Skills, August 12, 2014 (Birmingham, AL). “How to Present Your Case at Trial” as part of a CLE entitled Building Your Civil Trial Skills, December 21, 2012 (Birmingham, AL). “Ethics Update”, Alabama Nursing Home Defense Lawyers Association, April 30, 2011 (Perdido Beach, FL). Todd enjoys spending his free time with his wife, Emily, and their three children. If there is any time left over, he loves playing tennis and golf and, of course, watching college football. Speaking of golf, he’s made one hole in one in his life . . . on a skulled 8 iron that deserved to be in the bottom of a lake more than the bottom of the cup. After graduating from Auburn, Todd worked with special needs children for a year at an elementary school in his hometown of Rome, Georgia.